We are a local business within the Regional Municipality of Wood Buffalo for over ten years with an office and fully-equipped, 12,000-square foot shop and adjacent yard located 25 kilometers north of Fort McMurray. 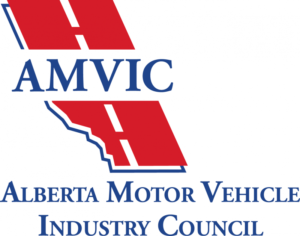 Our facility is a licensed through the Alberta Motor Vehicle Industry Council (AMVIC) and is a commercial vehicle inspection program (CVIP) facility able to accommodate a wide range of vehicles and equipment. Streamline Fleet is also a Preferred Vendor for ARI, Element Fleet, and Emkay. 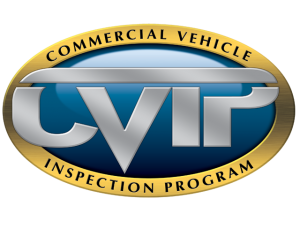 Our highly skilled and certified technicians are capable of working on all makes and models of vehicles & equipment. We believe that the success of our company depends on our people. Promoting training and education and creating growth opportunities within the company are important to our future success. 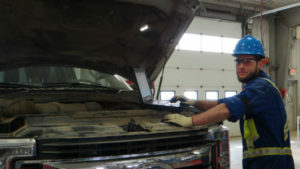 Our maintenance and repair services ensure the safety of vehicle and equipment operators, workers, passengers and the public by making sure that vehicles and equipment are in good working order. In our facility and on our job sites, we believe that all injuries are preventable and we take a proactive approach to ensuring a safe workplace. Streamline Fleet is committed to promoting the ongoing health, safety, and wellness of our employees, vendors, clients, visitors and the public at large. We believe in and continually reinforce the concept that every employee is responsible for maintaining a safe and healthy workplace. Streamline Fleet has safety management system that is consistently and effectively implemented, monitored and continuously improved. We also have a certificate of recognition (COR). 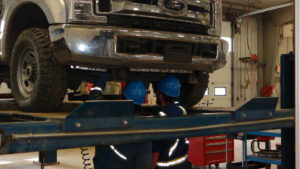 Our maintenance and repair services play an important role in reducing impact to the environment by ensuring that vehicles and equipment are operating efficiently and by extending service life through preventative maintenance. 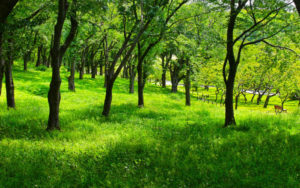 Our business practices include rain water collection and waste water recycling in our wash facilities, proactive hazardous waste management, tire and fluid recycling and an eco-friendly facility that minimizes energy consumption and emissions.